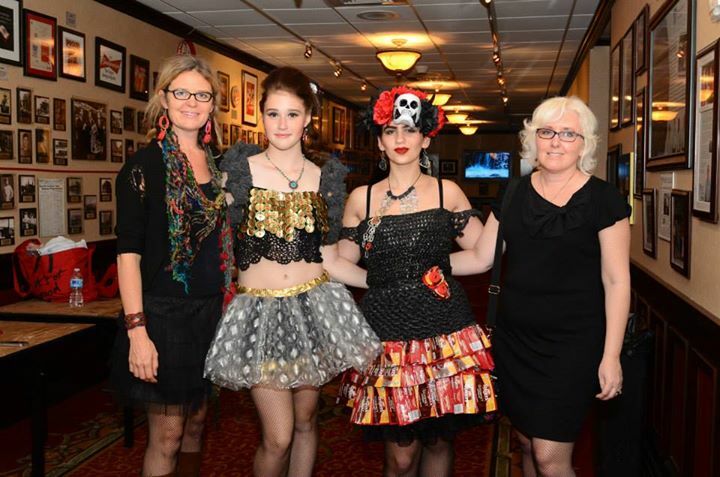 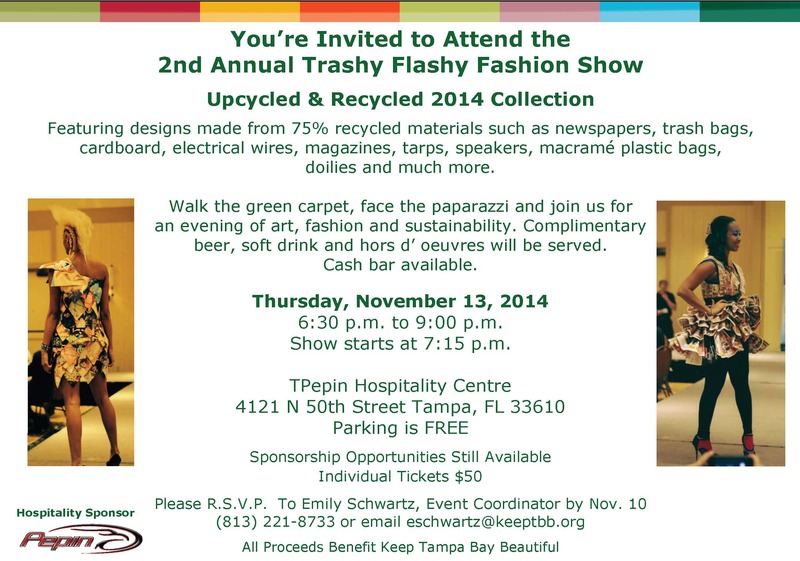 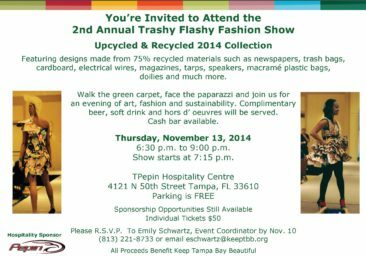 For this years Trashy Flashy Fashion Show by Keep Tampa Bay Beautiful, I entered an original piece. 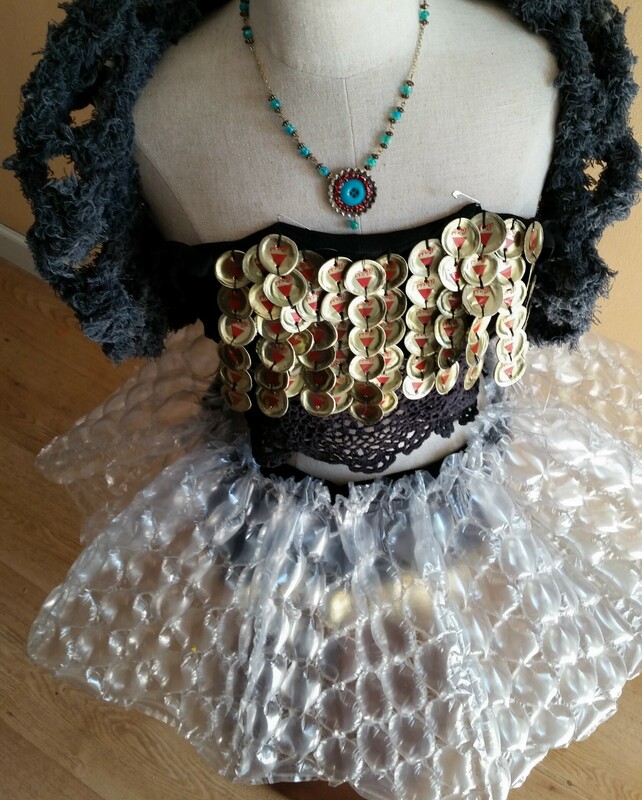 Made mostly from beer caps, bubble wrap, other found items. The jacket is crocheted with remnants from a towel mill. 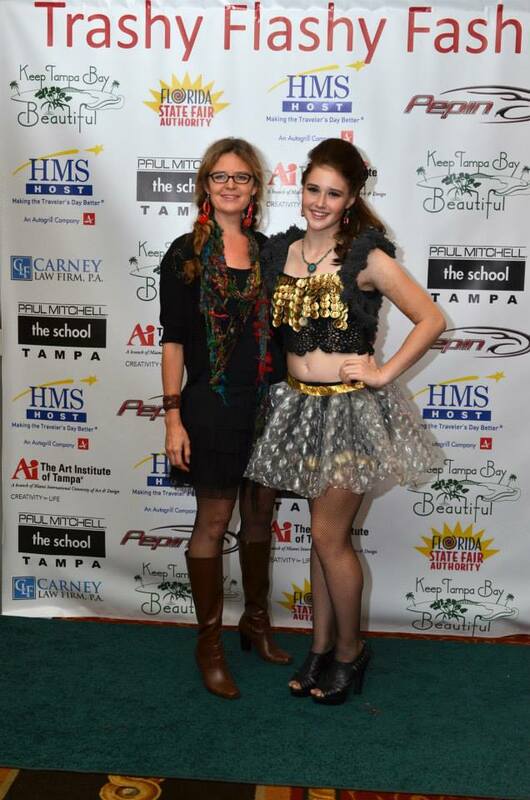 Thank you to my model Caterina Caskey.